Here it comes! The official unveiling for Google’s new Pixel phones has a date! 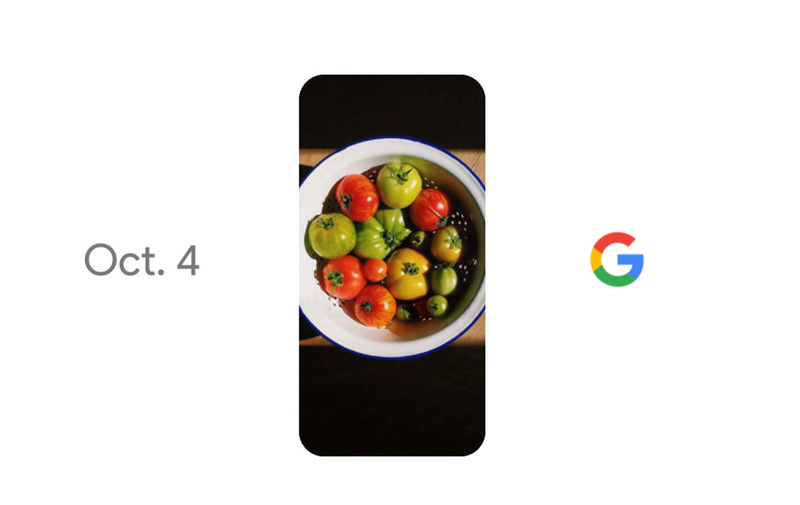 Google just posted this somewhat cryptic video to their YouTube channel with an October 4 mention and a Google Search box morphing into the shape of a phone. Yeah, this is the October 4 date that we first reported over a month ago. UPDATE: On Twitter, Google is also using the hashtag #madebygoogle as if we don’t know that HTC built these phones for them. But hey, who are we to point out facts. UPDATE 2: This new “madeby.google.com” site is live as well. UPDATE 3: And the official Nexus account is giddy. Hmmm. UPDATE 4: As you probably guessed, the event will be live streamed to all. We now have confirmation that it begins at 9AM Pacific on October 4.